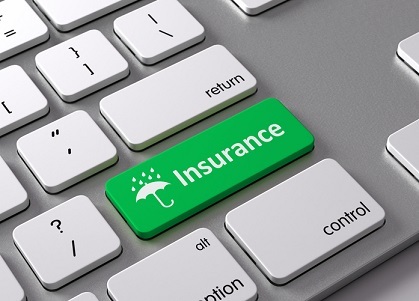 The Australian Prudential Regulation Authority (APRA) has warned that a surge in the use of offshore reinsurers to underwrite domestic life policies is undermining its ability to supervise the industry. In a letter sent to life insurance companies, the prudential regulator expressed its concern about the effect of the increasing use of offshore reinsurers, particularly on group life insurance policies which are sold through super funds and cover the vast majority of working Australians. “If the use of offshore reinsurers continues to increase, APRA's ability to effectively supervise the Australian life insurance industry as a whole could be put at risk," APRA said in an AFR report. “This gives rise to prudential concerns for APRA, and these concerns are particularly heightened in relation to the group risk market, which plays an important role in Australia's superannuation system." APRA noted the need to “maintain robust controls” on group insurance in superannuation products due to its mandatory nature. Under Stronger Super reforms, life insurance is a mandatory default component of default superannuation products offered through the workplace. 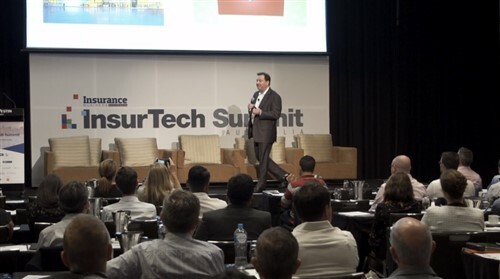 “[R]isks also emerge from the possibility that offshore reinsurers may not take a long-term perspective when operating in the Australian market. APRA's view is that a long-term perspective is essential for a stable life insurance market,” the regulator said. To address the issue, APRA proposed to include a cap the amount that could be reinsured through offshore companies, allowing “moderate level of offshore reinsurance, while mitigating against the prudential concerns arising from their increasing use by life companies.” The regulator acknowledged that the measure could reduce competition in the reinsurance market. 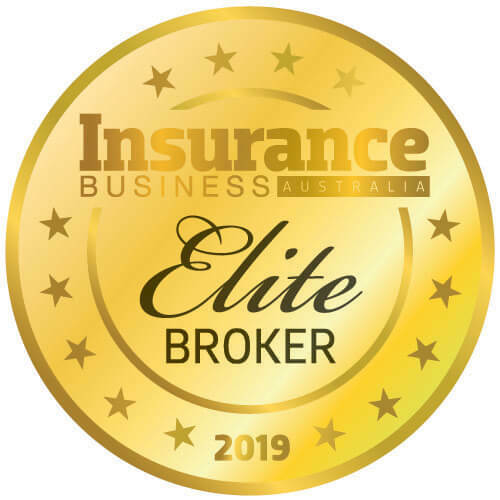 According to an industry source, life insurers chasing large group contracts with super funds find offshore reinsurers more attractive due their lower cost base, making them cheaper, AFR reported.